Nice deal! 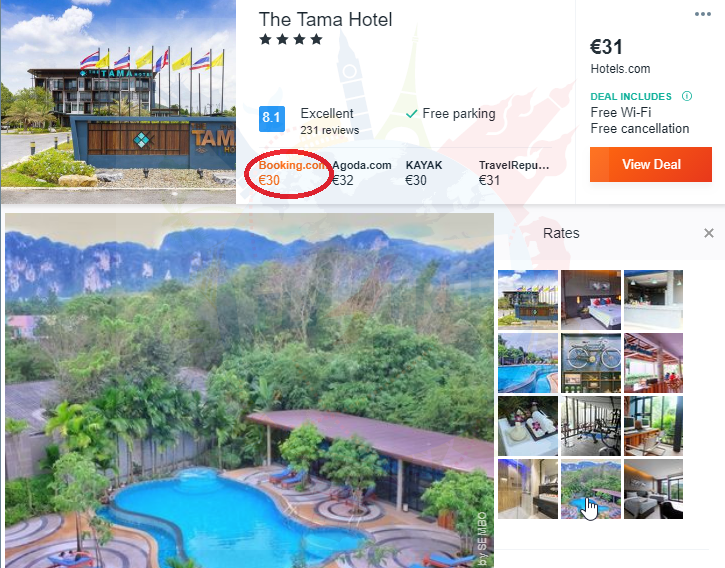 Book a stay at 4* Tama Hotel for only €15/ £13/ $17/ AU$20 per person/night based on booking for 2 people! 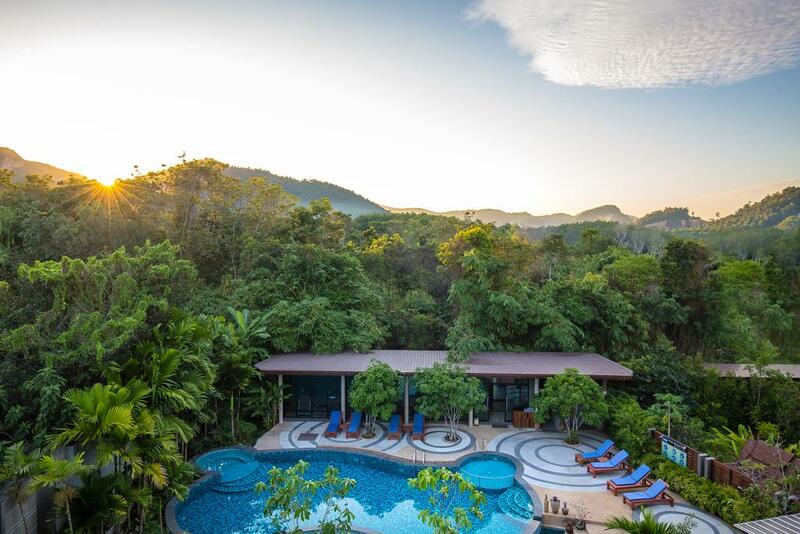 Offering an outdoor pool, the 4* Tama Hotel is located in Ao Nam Mao. This property offers free WiFi access and a free scheduled shuttle services to Ao Nang. The modern and air-conditioned rooms come with a flat-screen satellite TV, a balcony, a sofa seating area, a mini-bar and a safety deposit box. Last Minute! Non-stop flights from Zurich to Phuket for only €283! Cheap flights from Newcastle to Bangkok, Thailand for only £350! 5* Qatar Airways flights from Munich to Pattaya, Thailand for only €400! High Season! Cheap flights from Milan to Bangkok, Thailand for only €322! 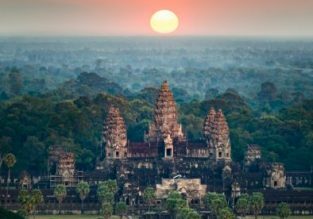 Cheap flights from London to many destinations in Southeast Asia from only £318! 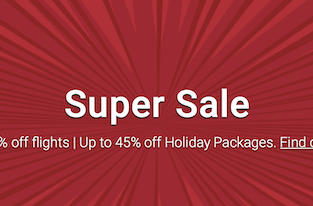 5* Singapore Airlines: Cheap Xmas flights from Zurich to South-East Asia from only €356! 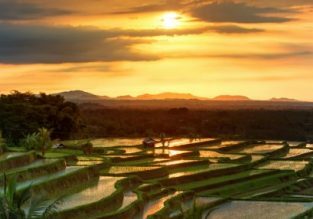 Cheap flights from Paris to South East Asian destinations from just €357! Cheap non-stop flights from Milan to Bangkok, Miami, New York or Havana from only €299!